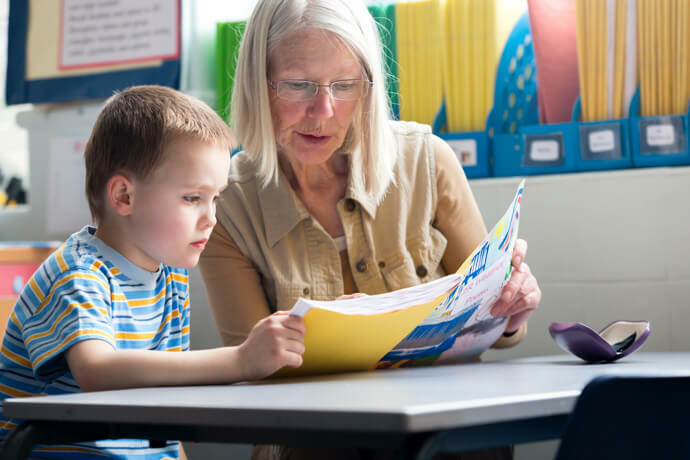 We are a leading firm with expertise in special educational needs (SEN). We provide SEN advice to parents, other solicitors, case managers and other professionals. 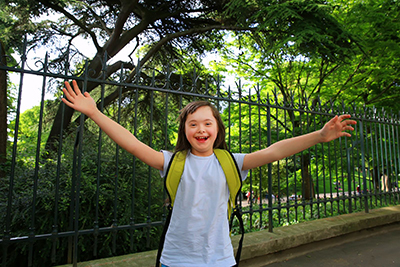 Unlike most education solicitors we specialise exclusively in SEN, helping children with learning disabilities get the extra help and support they need, in the school they choose. 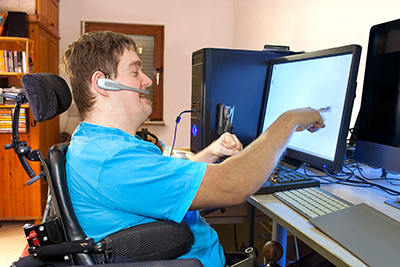 We offer as much assistance as you need. 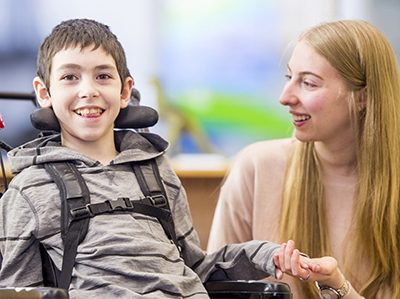 We can take over dealings with the local authority entirely, including challenges to the local authority's decision by appealing to the Special Educational Needs and Disability Tribunal (SENDIST) where we can provide full representation, or, we can quietly provide special educational needs (SEN) advice in the background. The choice is yours. 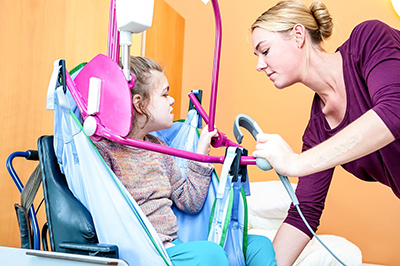 We have considerable experience in helping families who have special educational needs (SEN) get the best possible support from both schools and local authorities. 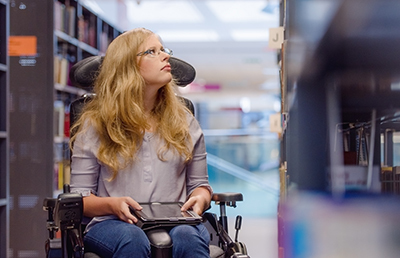 If your son or daughter has a learning disability which is not being addressed adequately please contact our SEN solicitors now - we are here to help.